But yeah… my favorite books (that I can remember at this moment, LOL). 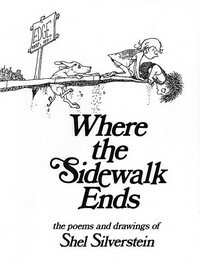 This was one of my favorite books growing up. 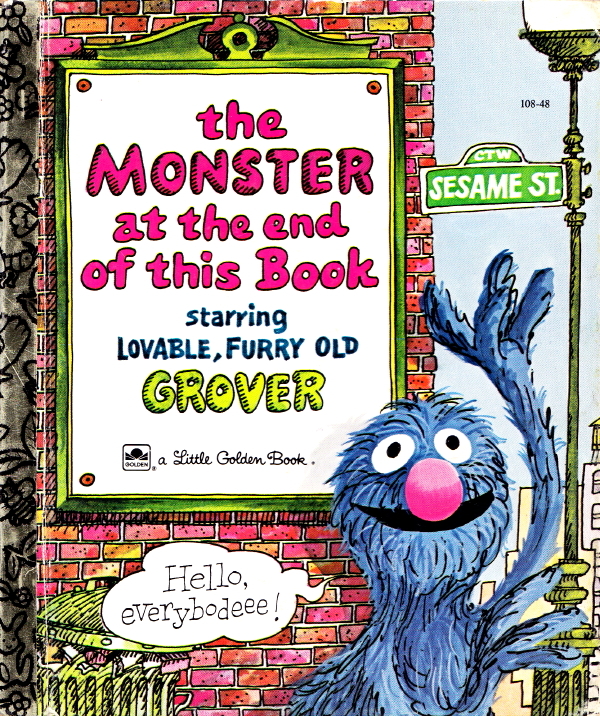 It’s so cute and sweet Grover is so clueless you can’t help but love him. 🙂 If you haven’t read it, do so. Neil Gaiman rocks my socks. I have loved every novel of his that I’ve ever read. I got turned on to him though through Backstreet Boys fanfic, believe it or not. A friend of mine was writing this amazing fanfic that blended the Boys with the Endless and as I read the fanfic I was like, “I need to read this series…” So I started buying the twenty dollar volumes slowly and totally fell in love with the series. 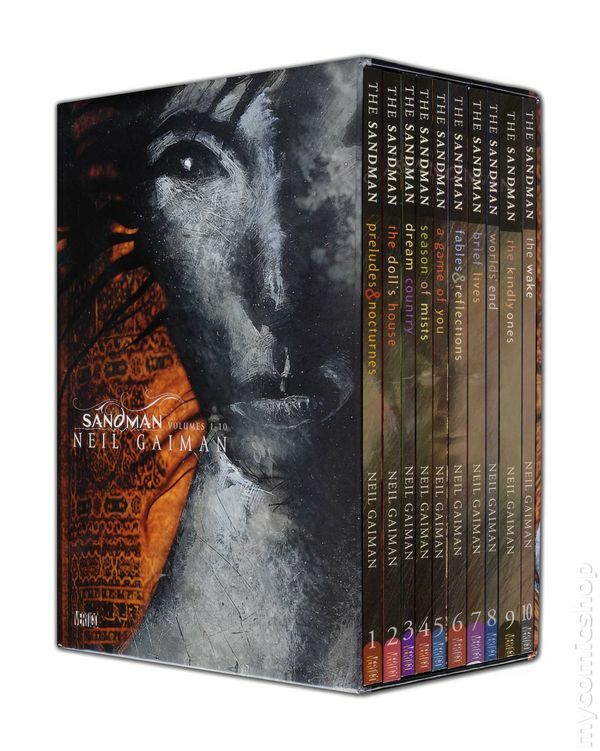 I own the whole set and it’s the only graphic novel series that I’ve read from start to finish. Joseph Gordon-Levitt is supposed to be trying to bring it to the screen and holy wah, if he gets it done I’ll love him even more than I already do! Sarah Addison Allen is brilliant. I’ve loved every book that I’ve read that she’s written. When I read her books I think to myself, “I want to write like her when I grow up!” She’s just, magical. In fact, she has a new book out that I need to get badly. 🙂 It was sold out the last time I was at the book store though. Last but not at all least… Lara Zielin. 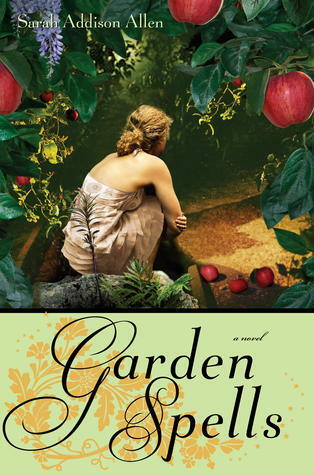 I’ve read all of her books and loved them all but this was the first one read thanks to Bronwyn’s suggestion. It’s wonderful. Lara herself is all kinds of amazing and she’s a Michigan author so yay for that! She just quit her job to write full time too so yay for more wonderful Lara books! There are tons of other books that I love, but I can’t simply name (or remember) them all. 🙂 I’m curious to know if any of these are books that you love! Let me know in the comments, then check out what favorite books my girls have on their lists! 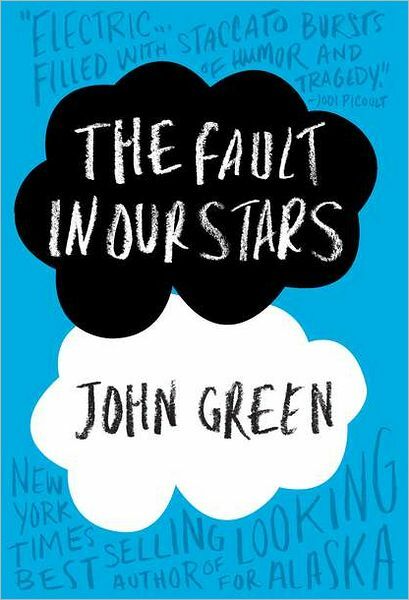 This entry was posted on Wednesday, May 7th, 2014 at 9:00 am	and tagged with books, favorite books, fiction, grover, jennifer armintrout, john green, lara zielin, markus zusak, neil gaiman, sarah addison allen, shel silverstein, wednesday words, ya books and posted in Books, Wednesday Words. You can follow any responses to this entry through the RSS 2.0 feed. LOVE the Blood Ties series so much!!! 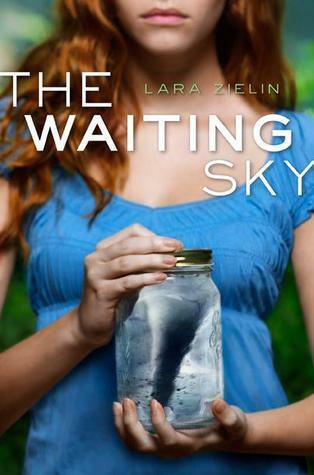 And The Fault in Our Stars broke my damn heart as did The Waiting Sky, but I adored both of those, too. I’ve never read Sarah Addison Allen, but she sounds like someone I’d like. What would you recommend I start with? I did the audio on The Book Thief too! Amazing. I cried for about the last 50 pages straight, which means for like an hour of driving. Oops. LOL it’s such a great book! Although they currently just languish on my tbr pile, I need to read the Blood Ties series! I love Jenn too. As for the rest of your list, all new to me. I added a couple to my list. Will see where it takes me. When it comes to audio, my favorite is the Dresden Files as read by James Marsters. *sigh* What a talented voice! 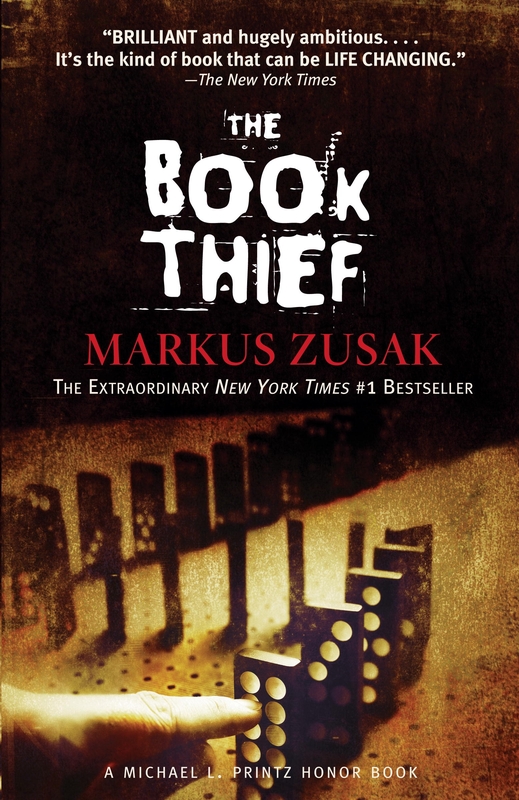 I will have to give The Book Thief a try. Thank you for the suggestions! OMG THE MONSTER AT THE END OF THIS BOOK! THE MONSTER AT THE END OF THIS BOOK!! How did I not put that on my list. We went through, like, three copies of that book because the kids wanted it read again and again….and again and again!